Star Wars Battlefront has already shipped 12 million copies, according Wedbush Securities analyst Michael Pachter. In an article published by Fortune, Pachter states that EA managed to sell through 6 million copies in November, and an additional 6 million copies this December. 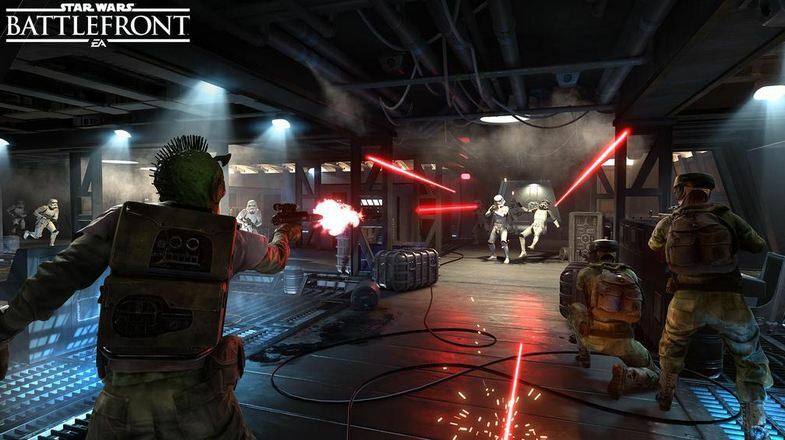 The Wedbush analyst believes that, with an average retail price of $ 55, Battlefront has generated approximately $ 660 million in revenue. A few months ago, EA updated their shipment expectations following Battlefront’s open beta. During EA’s post-earnings call, EA executive Blake Jorgensen, results exceeded expectations. Prior to the open beta for Battlefront, EA believed they could ship roughly 9 to 10 million copies by the end of their fiscal year (FY2016). 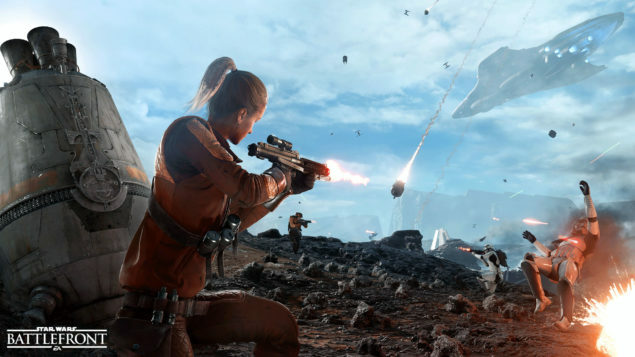 Star Wars Battlefront released this November for PC, PS4, and Xbox One. The Shooter from EA Dice was announced back in April of this year. Like so many others around the world, everyone at DICE is a tremendous fan of the Star Wars universe,” said Sigurlina Ingvarsdottir, Senior Producer of Star Wars Battlefront. “To be working on a Star Wars project and knowing we are helping to represent the universe we love to our generation and a legion of new Star Wars fans is truly an honor. Thanks to the access and knowledge shared with us by Lucasfilm, and the passion and talent of our team, we plan to deliver an amazing game that puts you right in the middle of the Star Wars battles you always imagined playing. If Pachter is to believed, Battlefront is now already close to reaching its 13 million goal for this fiscal year, which ends in March 2016. According Pacific Crest Securities Analyst Evan Wilson though, Battlefront has already reached that goal. Wilson believes that most sells came before Star Wars: The Force Awakened was released. Many copies of Battlefront were sold at a discounted price, according the analyst.